Energy efficient solutions in traditional designs. A bath fan needn't call attention to itself, especially when you don't want it to overpower the design of your bath or powder room. More important, it shouldn't call attention to itself on your electric bill. So we developed the QT Series to provide very relaxing ventilation. With an energy efficient option, it simply does its job quietly, in every sense of the word. Broan QTR Series Fan/Lights. BROAN QT Series Fan Lights. The QT line is the ultimate bath fan solution for today's homes. 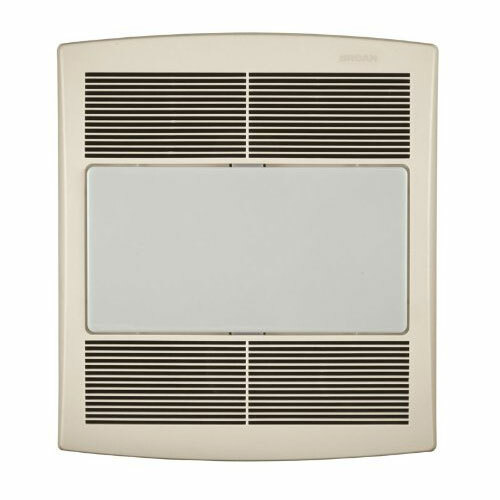 Select a QT Series fan/light to bring simple elegance to any bath or powder room. By sight or by sound, you'll barely notice a QT fan. Except, of course, when you need just the right amount of ventilation and light at the touch of a switch.